Personal injury, legal malpractice, medical malpractice, product liability, family, defamation, public official liability, real estate, construction, contracts, civil rights, employment, and mass tort. Judge, 17th Judicial Circuit Court of Virginia, County of Arlington, 1985-2003; Chief Judge, 1998-2003. Former Partner, Siciliano, Ellis, Sheridan and Dyer. Former Adjunct Professor, George Mason Law School, Trial Advocacy. U.S. Marine Corps, Active Duty 1958-1960, Captain, (Reserve). Former Member and Chairman, Judicial Inquiry and Review Commission of Virginia. Co-Founder and Past President, George Mason American Inn of Court. Recipient, Carrico Professionalism Award, 2000. 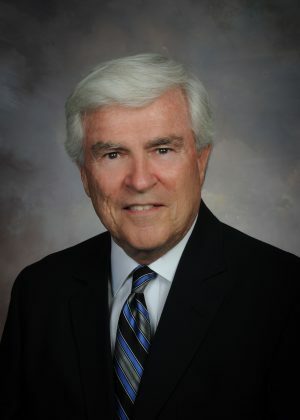 Former Chairman, Committee on Professional Competency, Virginia State Bar. Listed as “Legal Elite” in ADR by Virginia Business.